Prime Minister Narendra Modi and President Ram Nath Kovind paid homage to India’s second President Dr Sarvepalli Radhakrishnan on his birth anniversary on Wednesday, as the country celebrates Teachers’ Day 2018. Dr Sarvepalli Radhakrishnan, the first Vice-President of our country was an ideal teacher as well as a philosopher, scholar and politician. He was appointed as chairman of the University Grants Commission after independence. 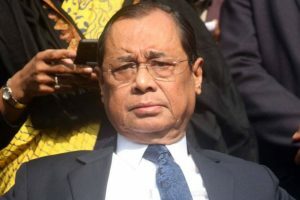 His work towards education especially the commission’s 1949 report about the state of university education helped in shaping the future of the youth of the country. Emphasizing on the importance of teachers in building our society, PM Modi said: “Teachers play a vital role in the shaping of young minds and building our nation. Several other political leaders such as Amit Shah, Manohar Parikkar, Maneka Gandhi and Mamata Banerjee wished the nation on Teachers’ Day. 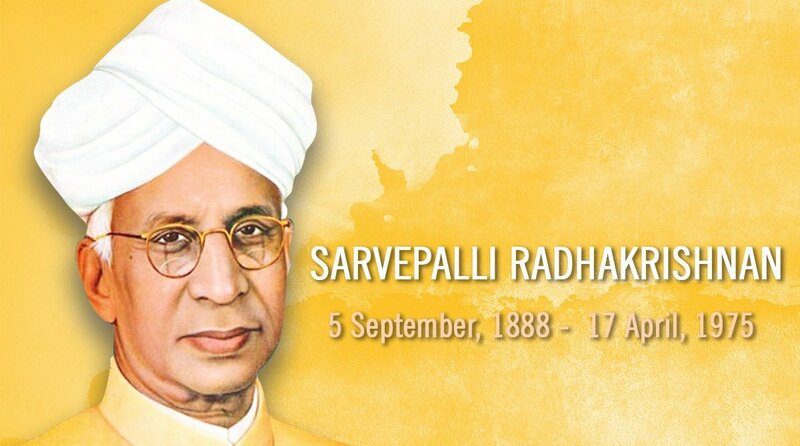 Today, on #TeachersDay, I offer my humble tributes to the par excellence educationist and our former President Dr. Sarvepalli Radhakrishnan. Teachers, I am proud of your commitment towards building a #NewIndia. Keep igniting Young minds! The Congress and Aam Aadmi Party also posted tweets to pay homage to Dr S Radhakrishnan.